There are more than 12 engineering colleges and institutions across the city Rajkot. Out of them we have marked a list of 12 top engineering colleges in Rajkot 2015. We have included government colleges and private institutions like RK University, Lukhdhirji Engineering College and VVP engineering college. 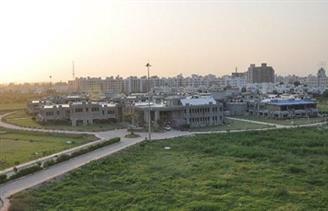 Rajkot is one of the developed districts of Gujarat state and the 22nd fastest growing city of the world. It is also famous for being the homeland of Mahatma Gandhi. Rajkot is the city of many colleges and engineering institutions including Saurashtra University as Public University and RK University as a Private University. The average literacy rate is 82.20% (As on 2011 census).